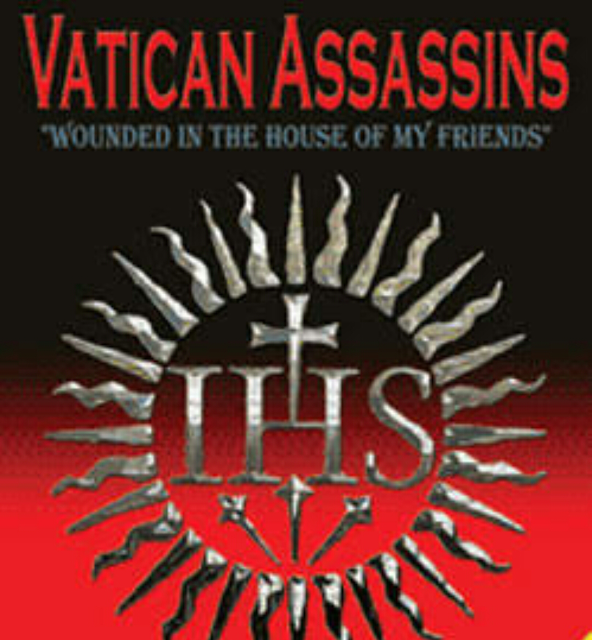 The following are direct excerpts from the book by Eric Jon Phelps called Vatican Assassins. Chapter 1: How the Society must behave themselves when they begin any new foundation. Chapter II: In what manner the Society must deport, that they may work themselves into, and after that preserve a familiarity with princes, noblemen, and persons of greatest distinction. Chapter III: How the Society must behave themselves towards those who are at the helm of affairs, and others who, although they be not rich, are nothwithstanding in a capacity of being otherwise serviceable. Chapter IV: The chief things to be recommended to preachers and confessors of noblemen. Chapter VI: Of proper methods for inducing rich widows to be liberal to our Society. Chapter VII: How such widows are to be secured, and in what manner their effects are to be disposed of. Chapter IX: Of increasing the revenues of our Colleges. Chapter XI. How our members are unanimously to behave towards those who are expelled from the Society. Chapter XIII. How to pick out young men to be admitted into the Society, and in what manner to retain them. 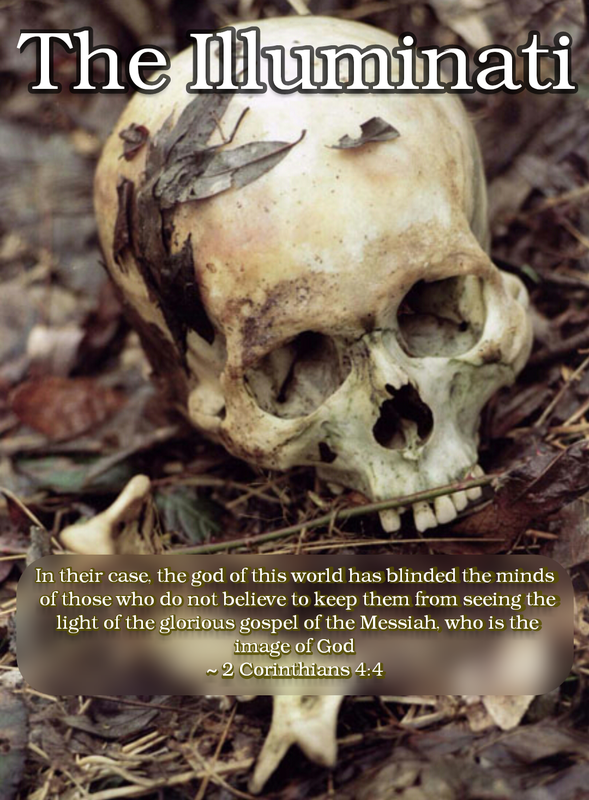 Chapter XVII. Of the methods of advancing the Society. The Jesuits are the true authors of socialist-communism.